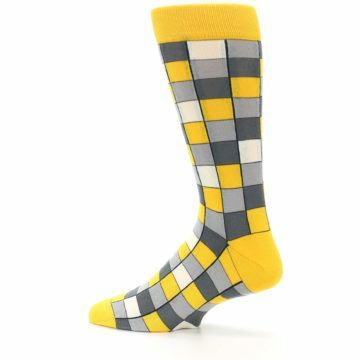 Live on the bolder side with these unique socks. 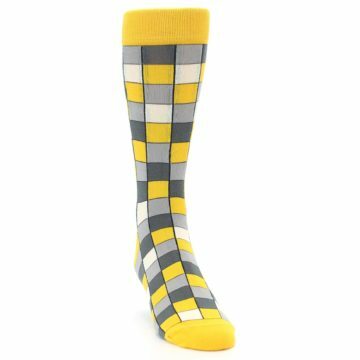 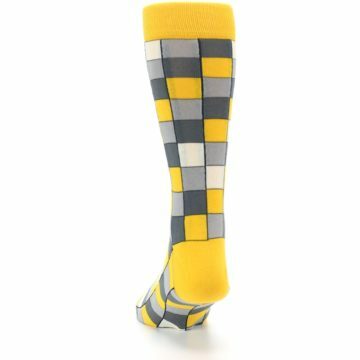 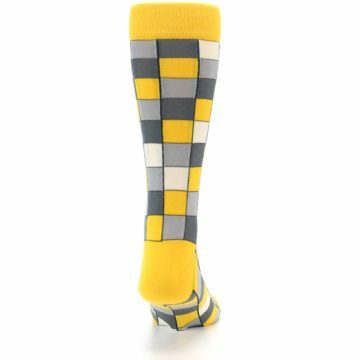 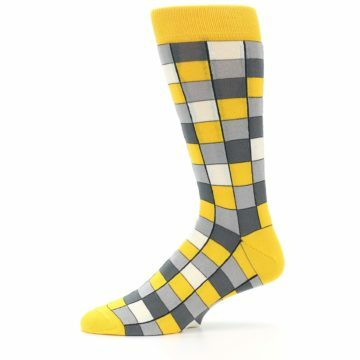 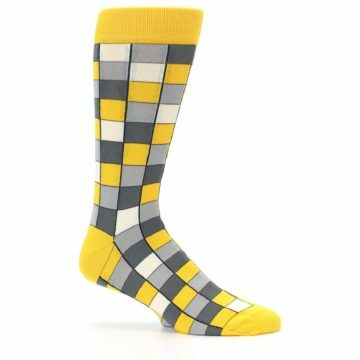 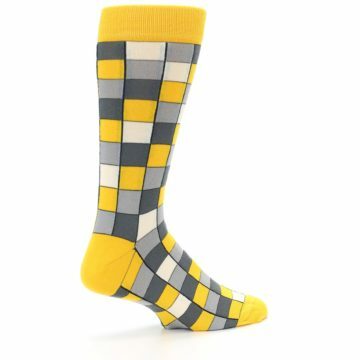 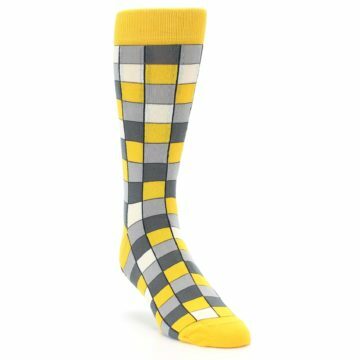 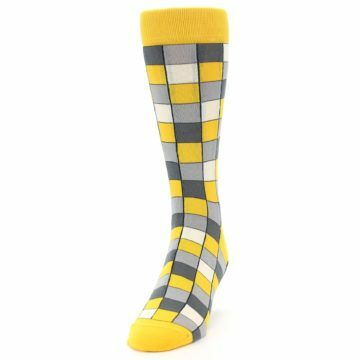 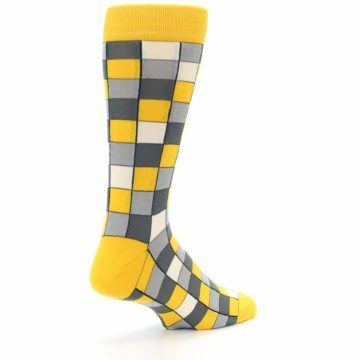 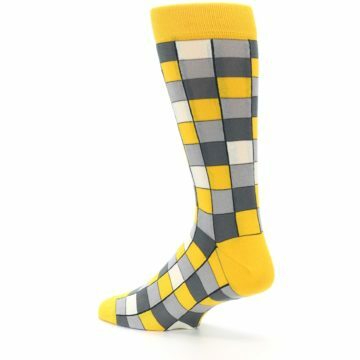 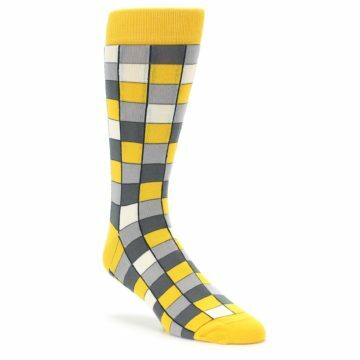 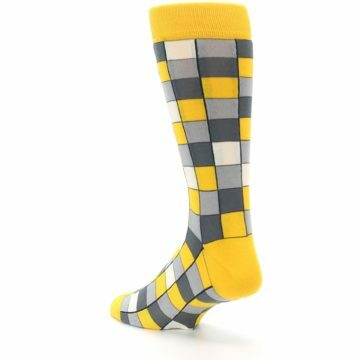 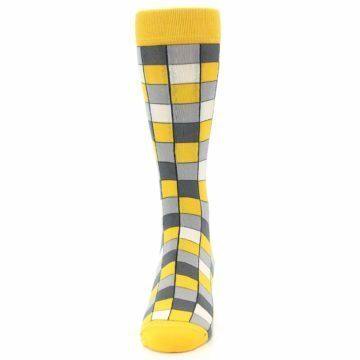 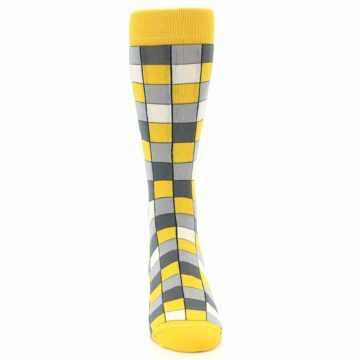 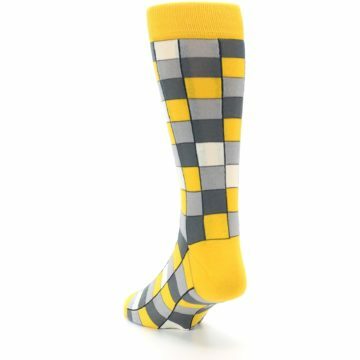 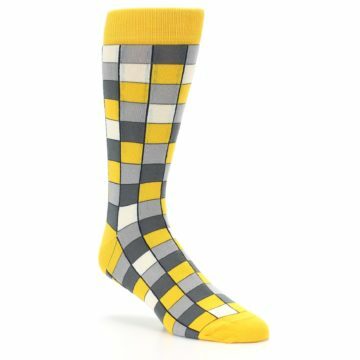 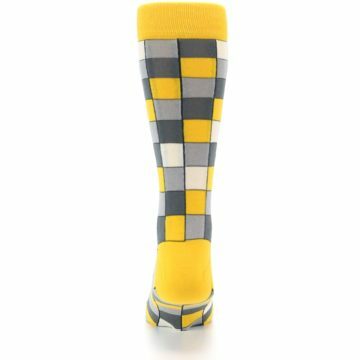 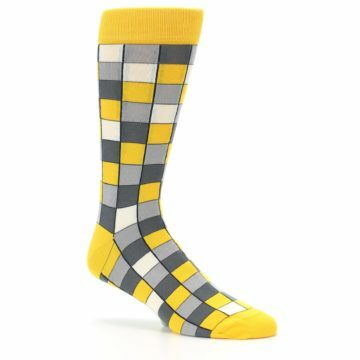 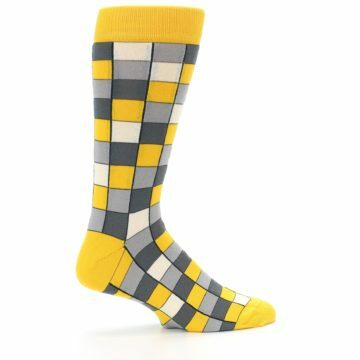 Try our amazing yellow and gray and white checkered men's dress socks. 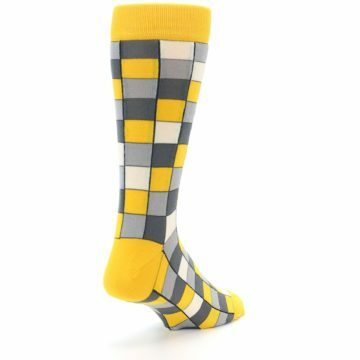 These mid calf socks are made with 80% combed cotton and everyday thickness so you can dare to be bold in socks this trendy! 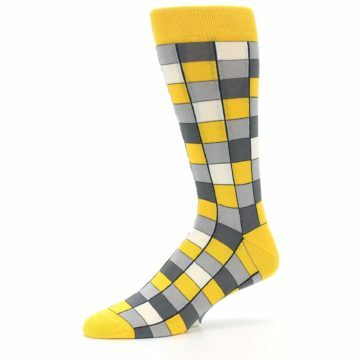 There are not yet any reviews for Yellow Grey Checkered Men’s Dress Socks.